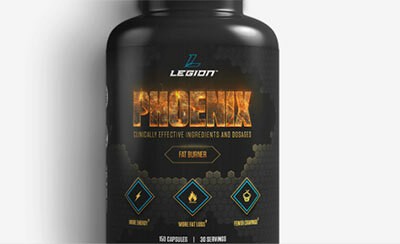 PHOENIX is a weight loss supplement from the company, Legion Athletics. 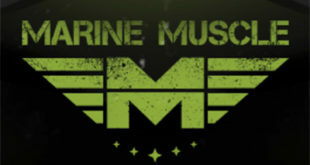 Legion is a company headed by Mike Matthews, a best selling author in bodybuilding nutrition and exercise. 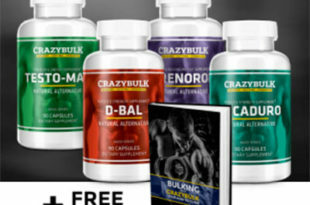 We’ve seen this kind of situation before, with bodybuilders, sportsmen, athletes and even scientists using their apparent authority in the subject as a platform for launching a lucrative supplement business. And – naming no names – we’ve seen these people release terrible products, selling them off the back of their name alone. 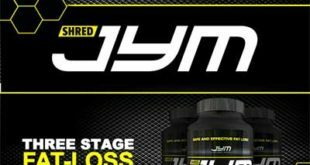 Then there are the people who use their knowledge and experience to make great, fully dosed, effective products – like Dr. Jim Stoppani, with products like his fat burner, Shred JYM. 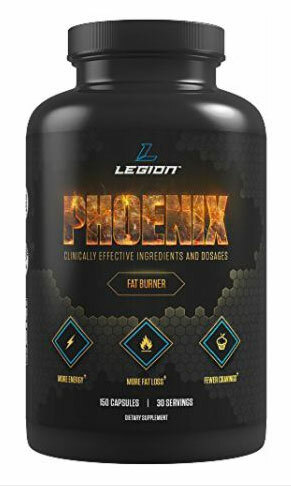 Phoenix comes with similar claims as many other products, but Legion Athletics also claim to have put clinically effective doses in their pill without any of the ingredients hidden inside proprietary blends. The daily serving is 5 pills!! – That’s pretty huge, but it’s also an indication that Mike Matthews might not be talking out of his rear end, like so many of his competitors. Let’s take a look and find out the details. There are some fat burners which stand out compared to the rest. We have an idea that Phoenix will be one of them given enough time and feedback from the community, but it is still relatively new. 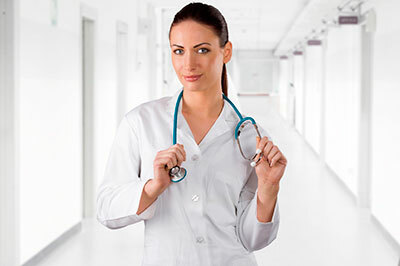 There are just a few products that we recommend from the countless that we have tested and reviewed. 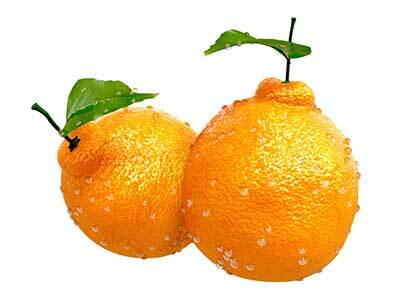 Find out which fat burners are the most effective and fastest at helping you lose fat. What Is Phoenix and How Does It Work? 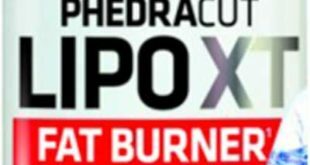 Phoenix is a fat burner which comes in substantial bottles of 150 capsules. One of the first thing you’ll notice is that this equates to a daily serving of 5 capsules to make the bottle last 30 days. That sounds like a lot, but it’s only because you might be used to taking one or two capsules. The truth is that these tiny capsules can only hold so much, so when you have decided on the ingredients required, it might need a few of them to get effective dosages of them in there. 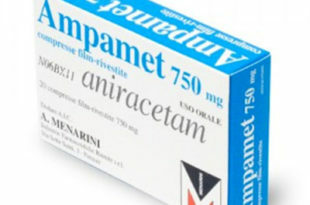 The 5 capsule serving also gives you a chance to take less than the maximum recommended amount if you so desire. The effect will of course be slightly less but for people sensitive to these stimulants, it is sometimes the better option – at least in the short term while acquainting the body to the formula. Improving Your Feelings of Well-Being, helping you to resist snacking and to stay on the right path to success. 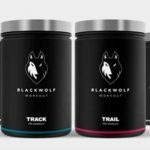 This follows the current trend of fat loss supplements, where there are the usual thermogenic/metabolism boosters, but there are additional elements which deal with mood and cravings. As we’ve mentioned, the formula is an open one, i.e. we know the ingredients and their individual inclusion quantities. 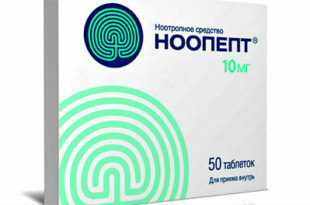 Advantra Z in this amount makes for 50mg of Synephrine which is the maximum recommended single dose of Synephrine until more scientific studies are undertaken. It is indeed a powerful fat burner. 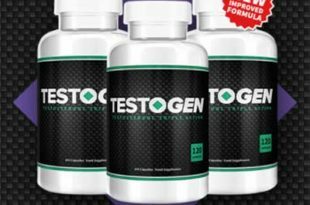 Other metabolism boosters / thermogenics in the blend are Naringin, EGCG from green tea, Forskolin, Hesperidin and Hordenine. 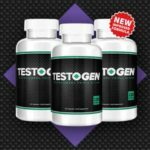 These are all included at powerful doses, and have been found effective at reducing fat mass in scientific studies. 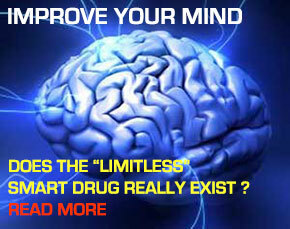 L-Tyrosine and 5-HTP are stress reducing and mood improving respectively (subtly different). Hordenine can also multi-task as a cognitive enhancer. Together, these inclusions can reduce the craving for overeating by making you feel more satisfied from what you have already eaten. The cognitive / nootropic ingredients can also help you with the psychological aspect of dieting while you are also keeping fit. The most important thing to note is the potential for negative interaction with prescription medication, most importantly anti-depressants. However, if you are taking any medication at all, we recommend that you check with your doctor before touching Phoenix. 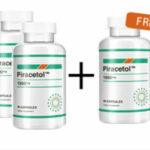 Pregnant women should avoid supplements like this one and keep to the ones that are recommended by their doctor. REMEMBER: The 5 pill serving gives you the option of taking less than the full amount. We’d always recommend starting with 1 or 2 to assess your tolerance of the ingredients. 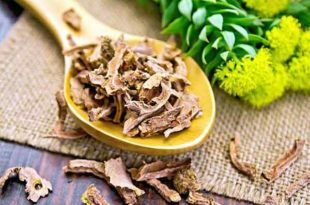 Also, synephrine is a stimulant, and one that has been known to affect people negatively, especially if they are sensitive to it. Another good reason not to launch straight into it with full servings. PHOENIX is as well designed and doses as Legion Athletics say it is. 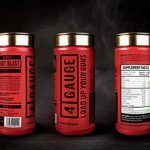 There aren’t many fat burning products available which have as large a synephrine dose as this. It’s a good reason to proceed with caution, but for those who are experienced with the ingredient – and like using it – it’s probably one of the best supplements out there. In time, Phoenix might make it to our Most Recommended list (link below), but for now it’s a bit young and we are interested in hearing some more feedback from users first. It’s fully expected to do better than 95% of fat burners though. Watch out for this one.